Marbling is white flecks of fat within the meat muscle. All fresh meat qualifies as "natural." Products labeled "natural" cannot contain any artificial flavor or flavoring, coloring ingredient, chemical preservative, or any other artificial or synthetic ingredient; and the product and its ingredients are not more than minimally processed (ground, for example). All Natural products should be accompanied by a brief statement which explains what is meant by the term "natural." Consumers have learned to rely on quality grades to project the palatability characteristics of beef. Quality grades of beef are determined by careful evaluation of age, marbling, texture, firmness and color of the lean. There are standards for each USDA grade of beef. USDA Prime: The lean is highly marbled and usually very tender and juicy; outside fat may be excessive. USDA Select: The lean contains some marbling; tenderness and juiciness can be extremely variable; usually not much outside fat. USDA Standard: Little or no marbling; tenderness and juiciness extremely variable; very little outside fat. USDA Commercial, Utility, Cutter and Canner: Generally applied to older animals. 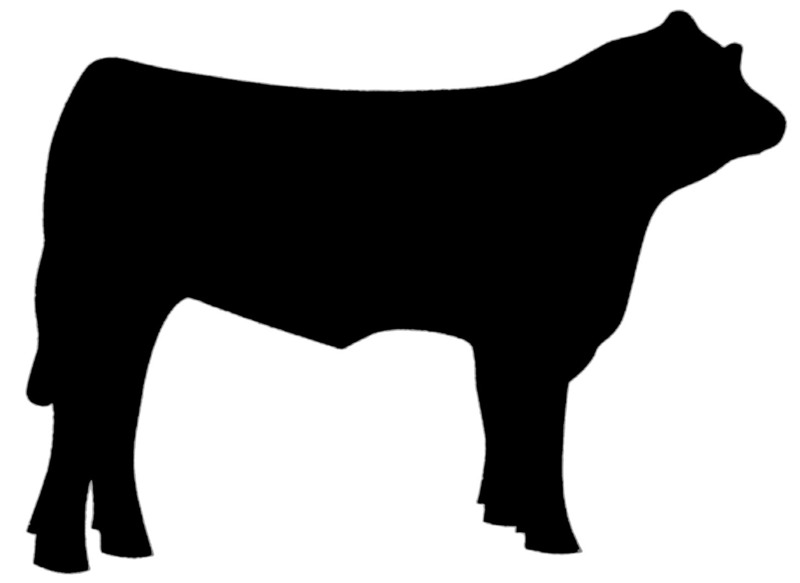 This beef is most often used in processed products and is rarely cut for the freezer.